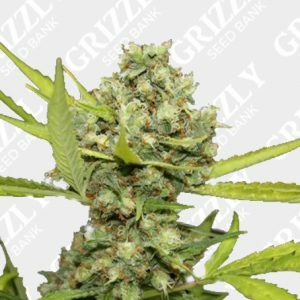 Chemdawg Feminized Seeds By Humboldt Seeds. 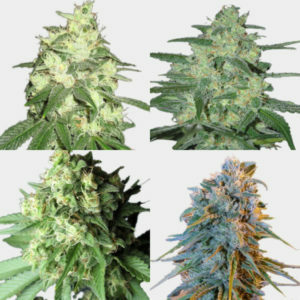 Chemdawg feminized Seeds are combination of Sour NYC Diesel X Sour Diesel X OG Kush. 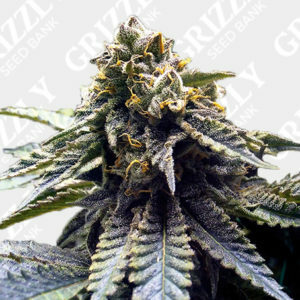 This strain gives you the opportunity to experience the mother at her very best. 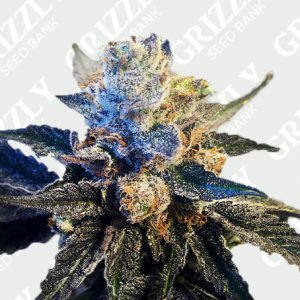 The smell and potency are very strong with this strain. 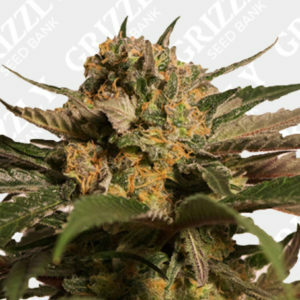 For anyone who is looking for quality, strength and powerful levels of THC (20%+), HSO’s Chemdawg cannabis seeds are a must. With a flowering time of 9 weeks, Chemdawg are not the fastest flowering strain, but more than worth the wait. For medicinal use they’re recommended for stress, pain relief or even fighting depression. 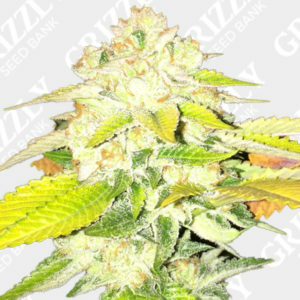 Chemdawg feminized Seeds are combination of Sour NYC Diesel X Sour Diesel X OG Kush. This strain gives you the opportunity to experience the mother at her very best. The smell and potency are very strong with this strain. 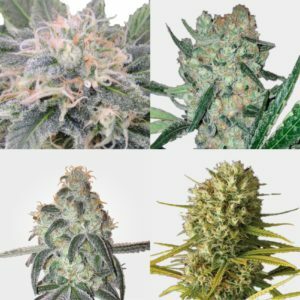 But for experienced to beginners who are looking for quality, strength and powerful levels of THC (20%+), HSO’s Chemdawg cannabis seeds are a must. 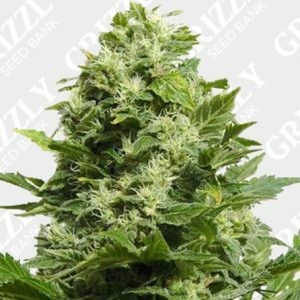 With a flowering time of 9 weeks, Chemdawg are not the fastest flower, but any high quality feminized seeds are always worth the wait. For medicinal use there recommended for stress, pain relief or even fighting depression. Highly recommend! Very quick dispatch great customer service.